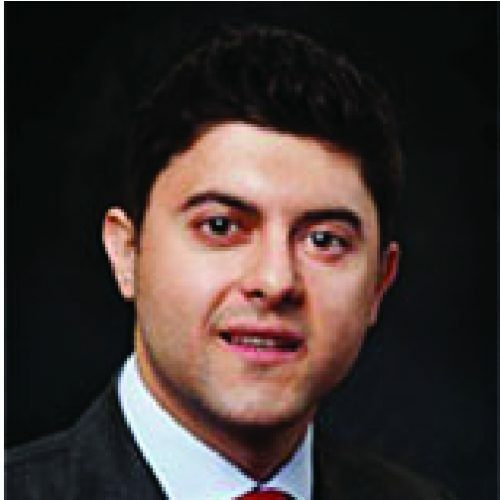 Peter S. Petrov, Director, joined First Reserve in 2007 as an Associate and returned to First Reserve as a Vice President in 2012 after earning his M.B.A. Mr. Petrov’s responsibilities include investment origination and structuring, due diligence, execution and monitoring, focusing on the equipment, manufacturing and services sector, as well as the resources sector. Prior to joining First Reserve, he was a Financial Analyst in the Global Energy Group, Investment Banking Division, at Credit Suisse. Mr. Petrov holds a B.B.A. from Texas Christian University and an M.B.A. from London Business School.